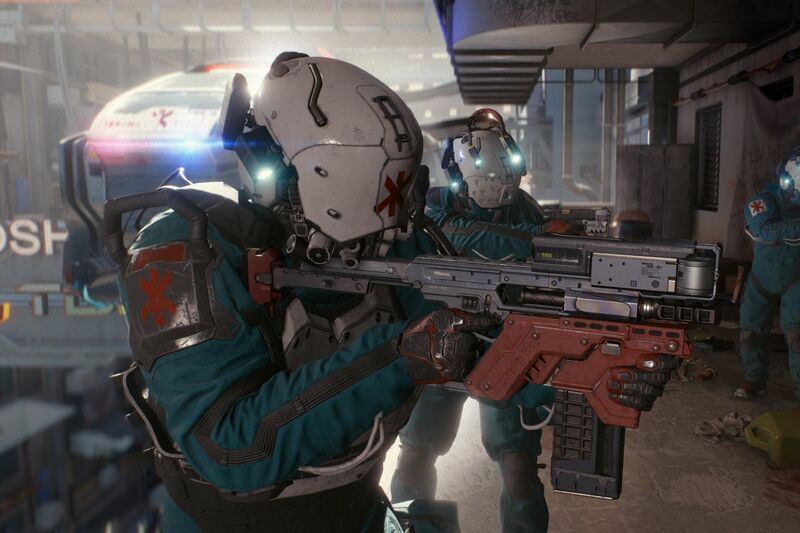 Cyberpunk 2077 is one of the biggest upcoming game releases, and perhaps one of the most hyped-up games ever to be announced (so far). 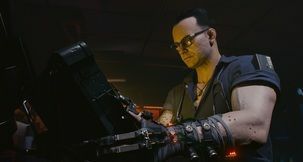 Given the recent Epic Games Store issue, many were worried whether CD Projekt RED would be taking that road, too. 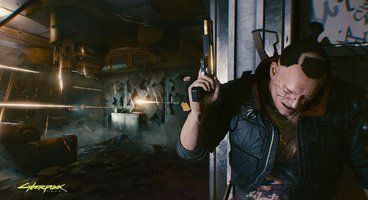 Cyberpunk 2077 Epic Games Store timed exclusive would've been a horrific scenario for many, considering the number of people who are displeased with the way Epic is handling their business. That said, we've been told that Cyberpunk 2077 will not be exclusive to Epic Games Store. 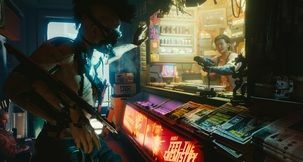 The information was recently revealed via the official Cyberpunk 2077 Twitter, where one of the fans practically begged the developer not to release Cyberpunk 2077 as an Epic Games Store exclusive. 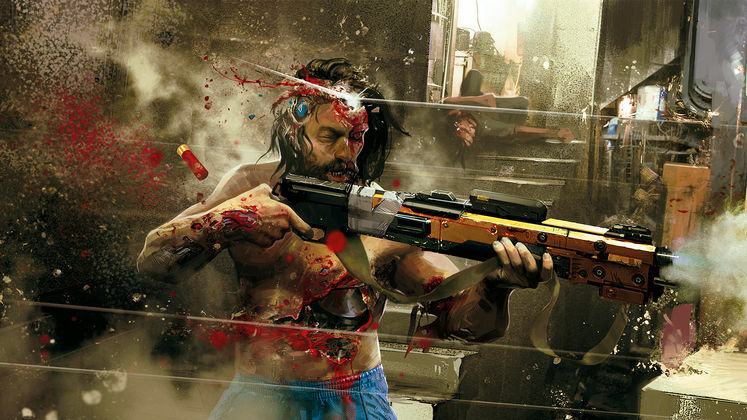 The answer was a short and to-the-point 'pass'. Now, while this will be great news to detractors from the Epic Games Store, it is worth keeping in mind that CD Projekt RED can backtrack this off-handed promise in the future should they feel it is in their best interests to do so. 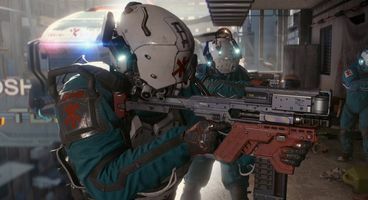 Similarly, we also know that Cyberpunk 2077 won't have any sort of procedurally-generated content, which is going to make it a particularly impressive demonstration of focused effort by CD Projekt RED. 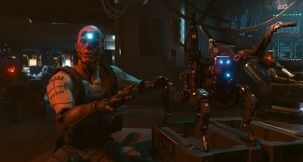 What else is there to say other than - we're excited?